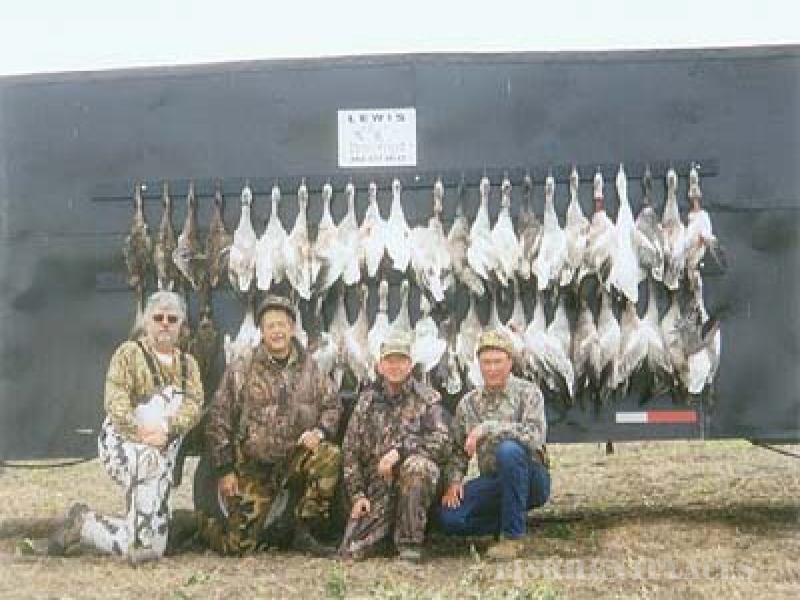 I'm Randy Lewis the owner/operator of Lewis Outfitters. 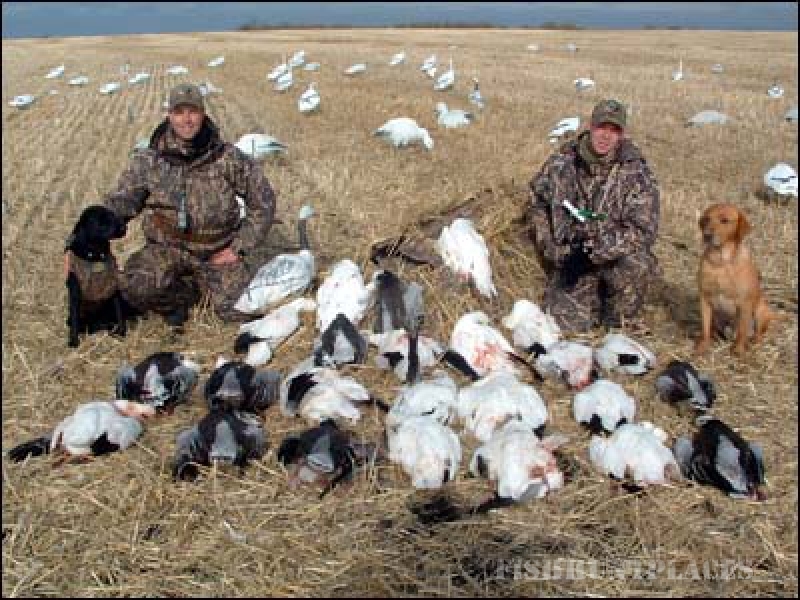 I'm a licenced guide with years of experience in the field. 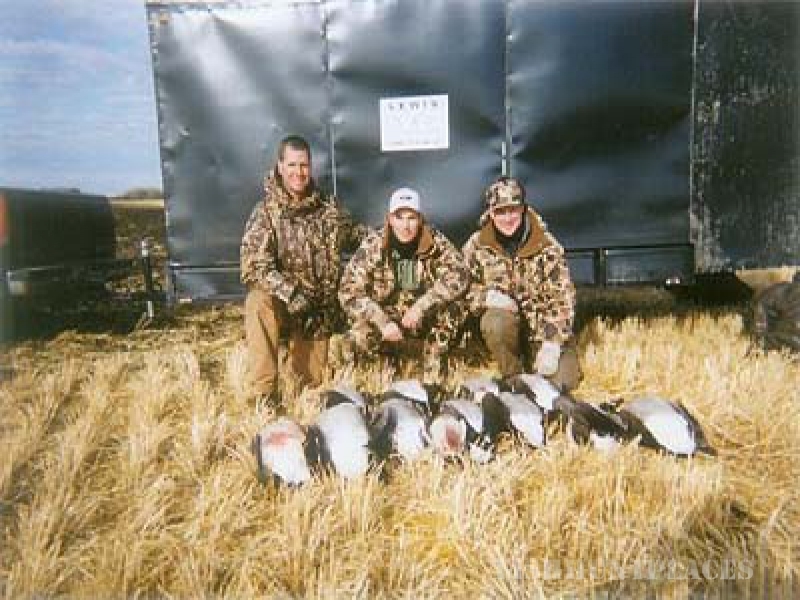 To go along with the experience I hold a Bachelor of Science Degree which gives me insight into the game I hunt and guide for. 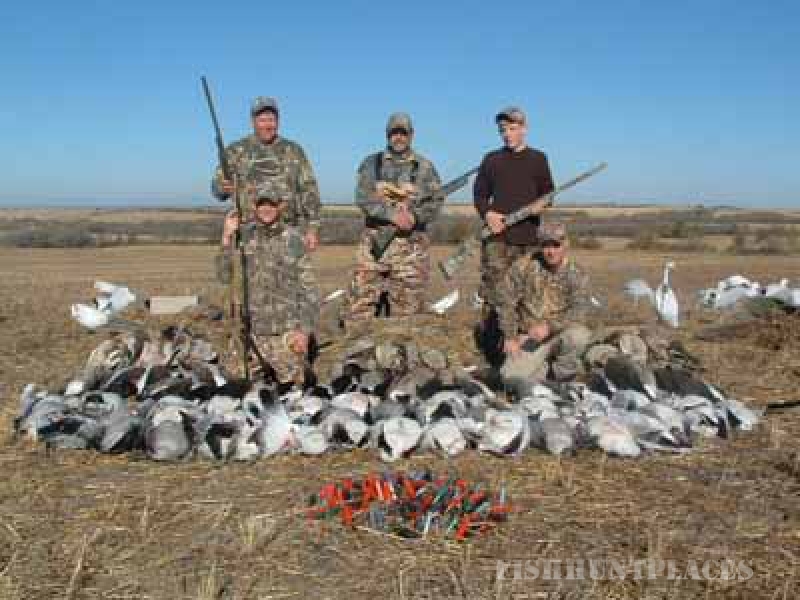 I am based out of Brandon in the Southwest part of Manitoba, Canada. 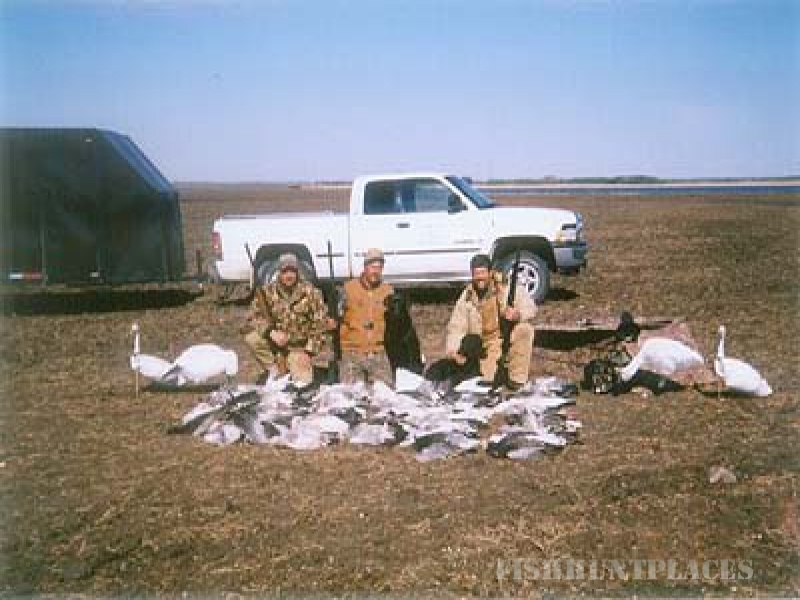 Hunting and fishing takes place in the "best" areas and lakes in Manitoba for the game or fish we're after. 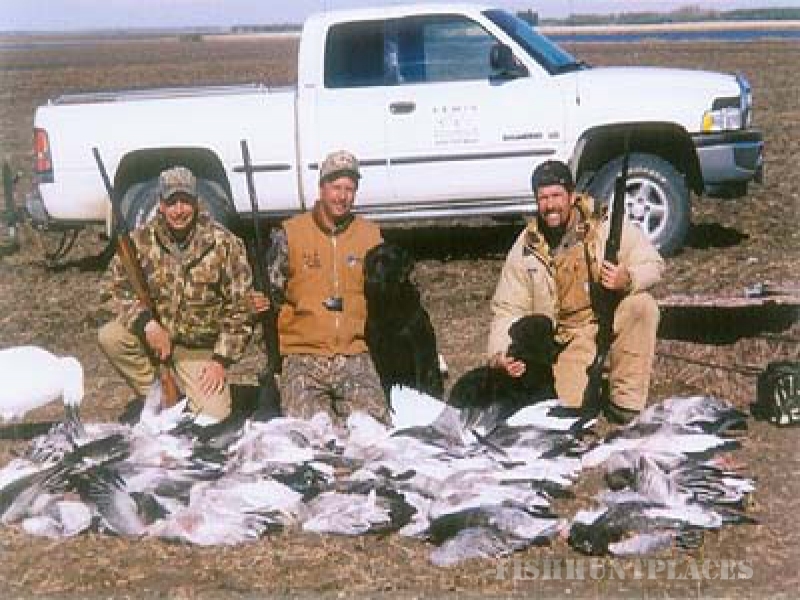 You can be assured that no better hunting or fishing trip is available in Manitoba, Canada. 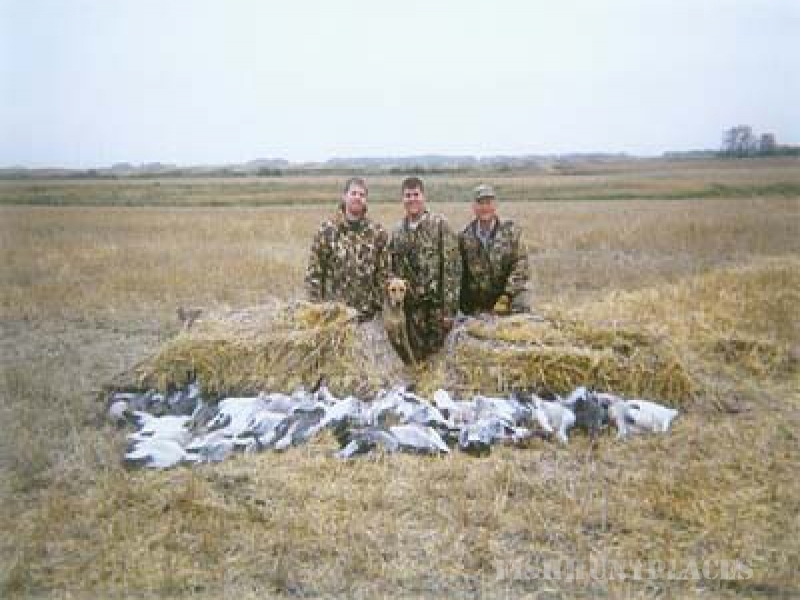 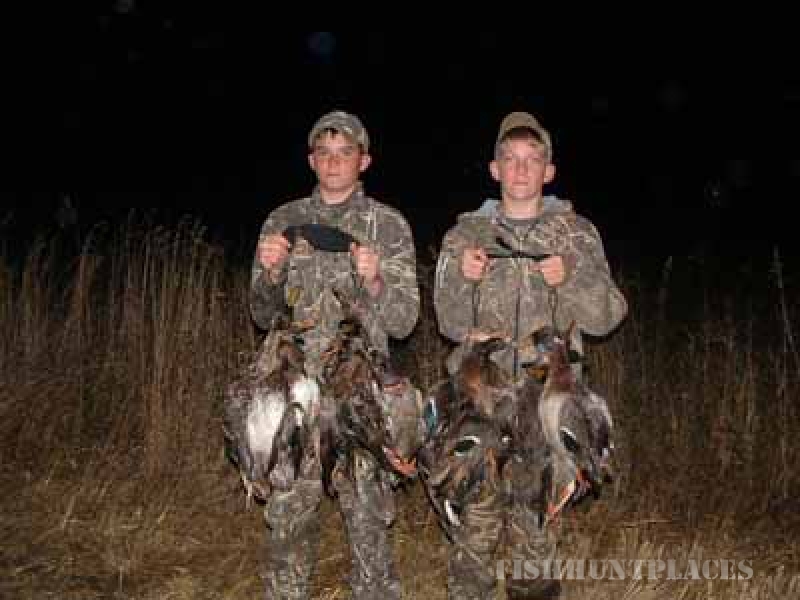 I am a Ducks Unlimited member, Delta Waterfowl member and a member of the Manitoba Wildlife Federation. 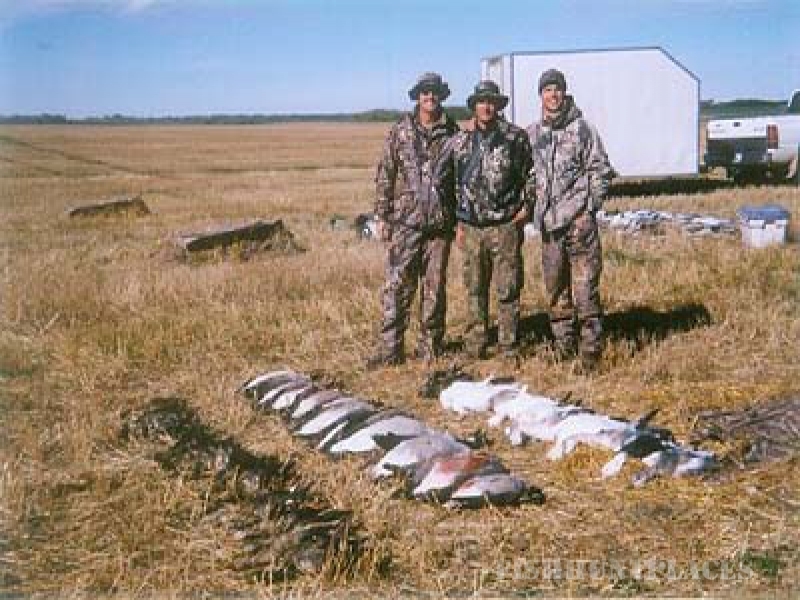 Finally, Lewis Outfitters is a member of the Manitoba Lodges and Outfitters Association. 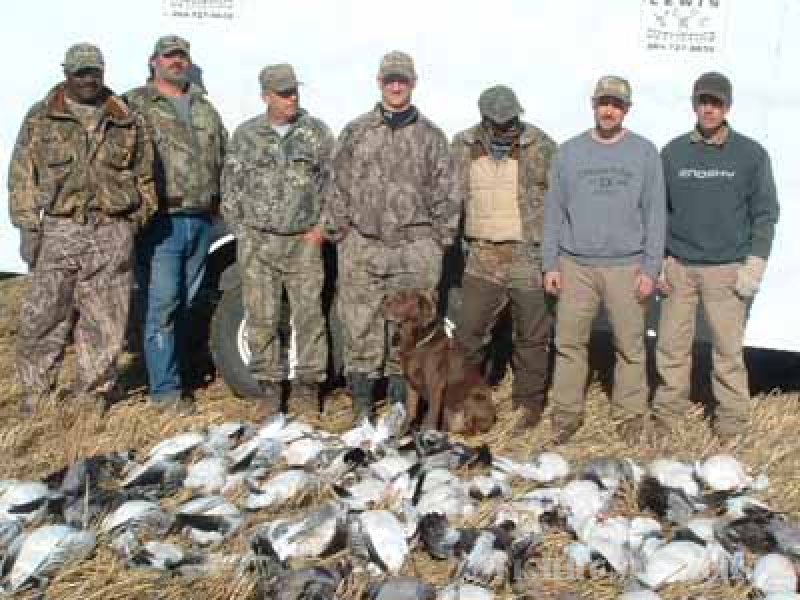 I am committed to ensuring you get the hunting or fishing experience you expect.